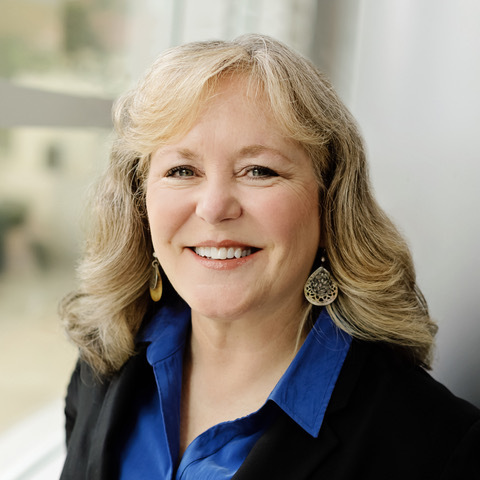 After retiring from the Marine Corps in 2005, Kim established her consulting company, Curriculum & Training Solutions, providing DAU Equivalency Evaluations, program management and research services, and executive leadership coaching. Kim enjoys sharing coaching as a faculty member in the Duquesne PCCP and offering pro bono coaching through Stand Beside Them–supporting veterans. Copyright - ICF Pittsburgh - In-House Graphics Inc.